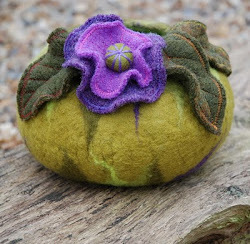 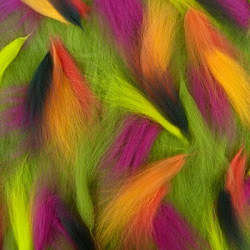 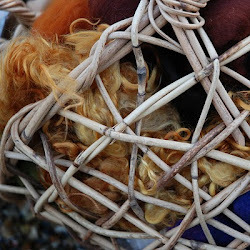 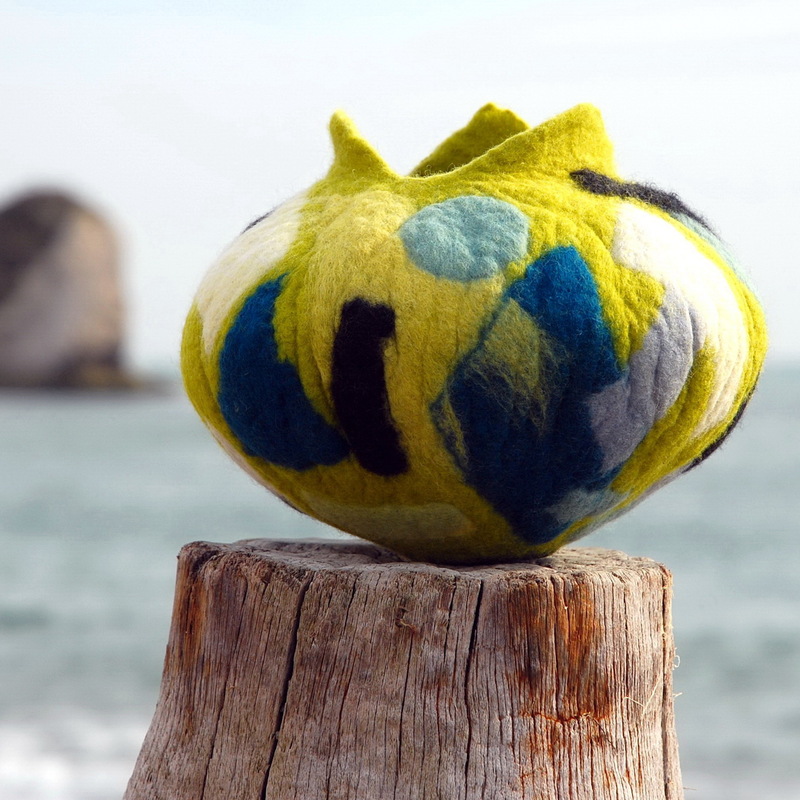 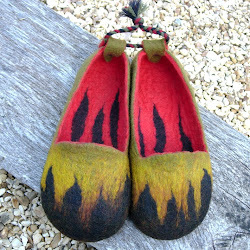 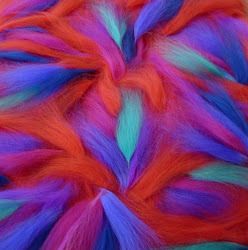 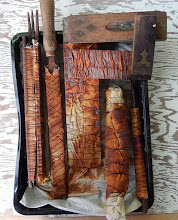 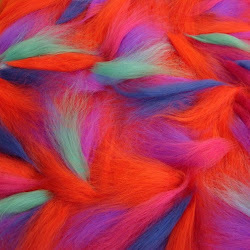 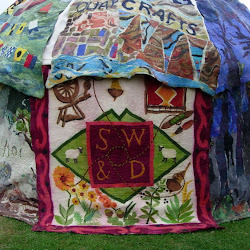 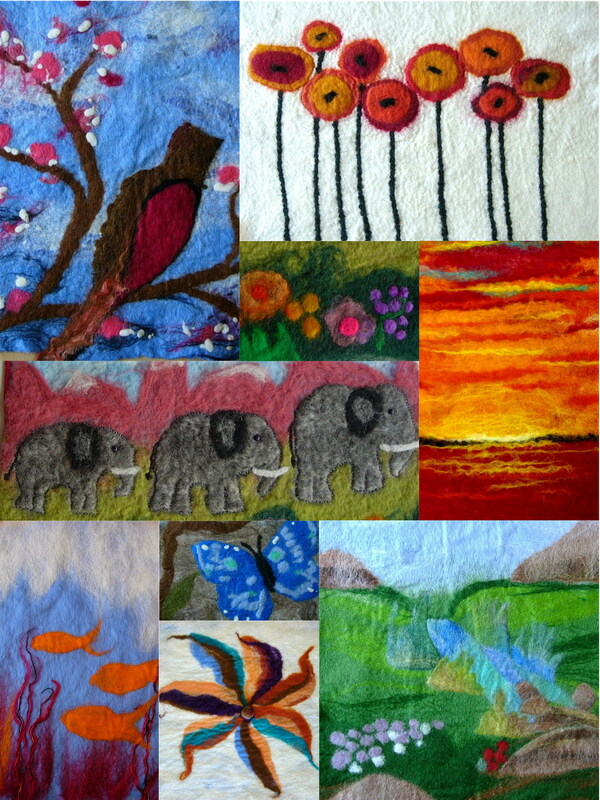 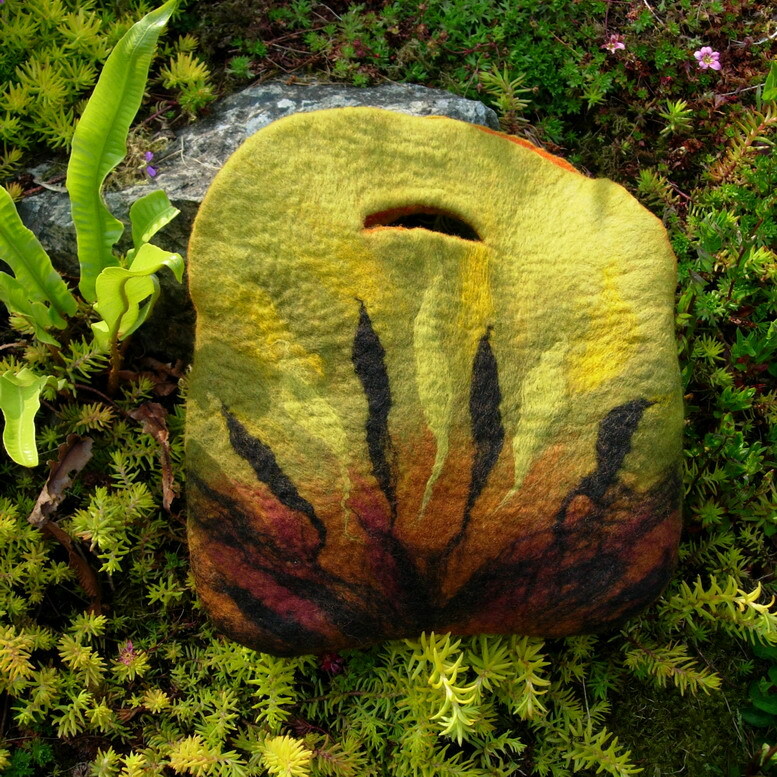 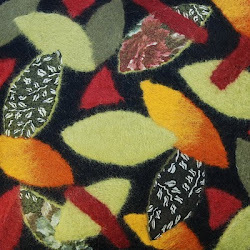 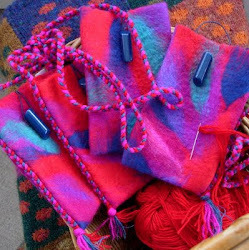 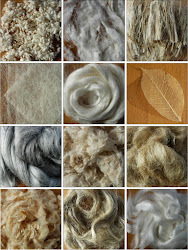 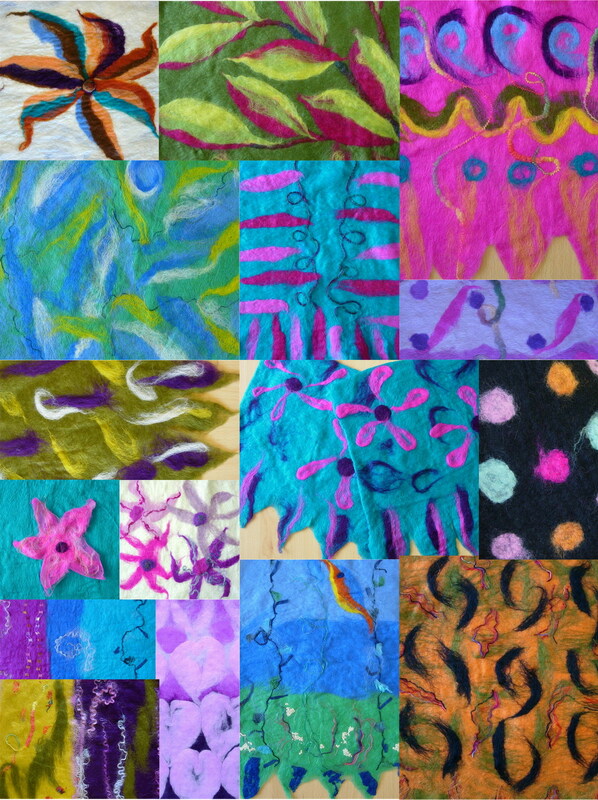 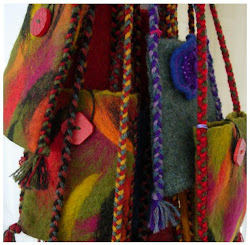 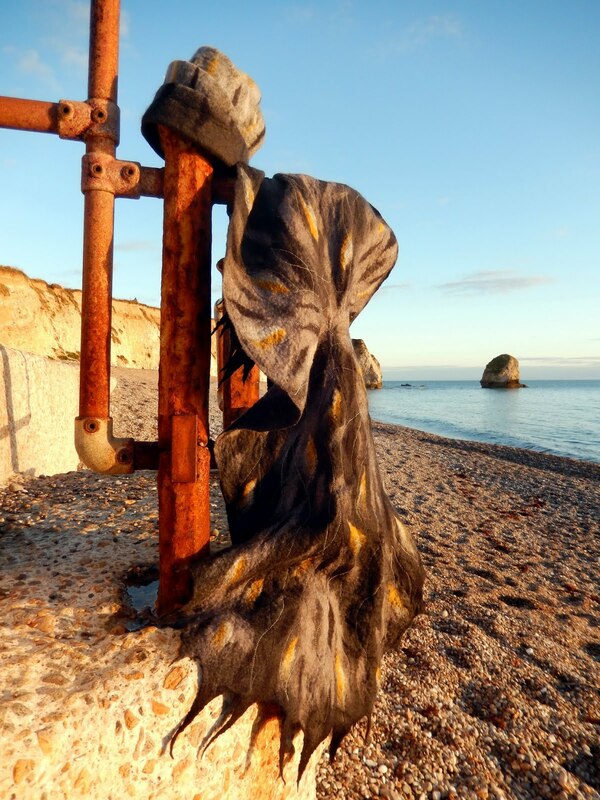 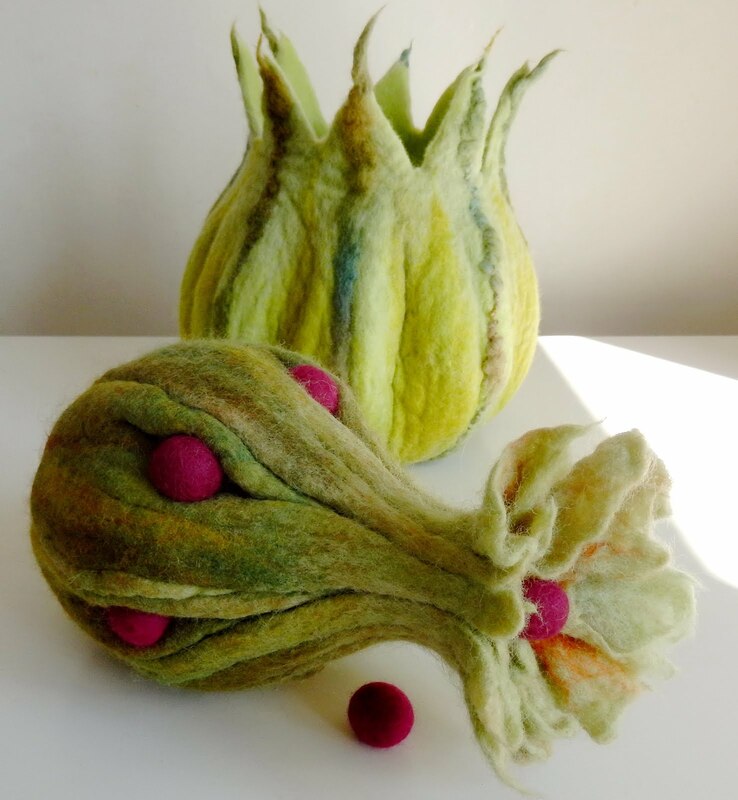 FELTING matters... : "SUMMER SHOWCASE..."
One-Day Workshops at OliVen the Patchwork Café in Newport High Street. 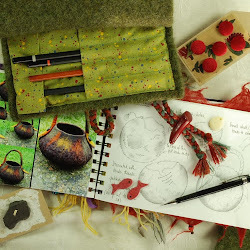 Simple felt making techniques will be explained, with everyone making one or more pieces of flat felt, experimenting with blending colours & textures. 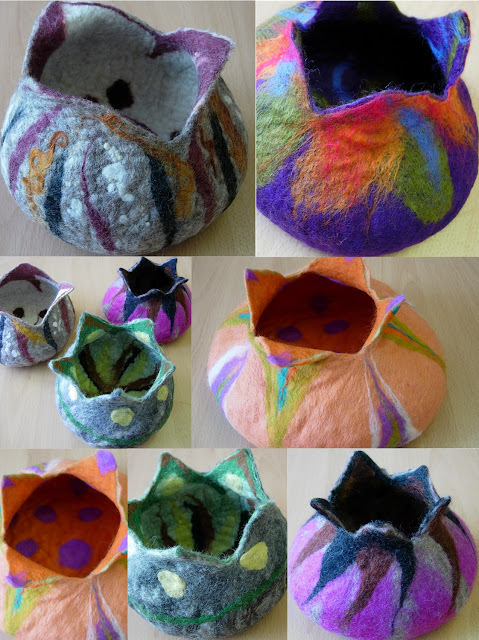 Plenty of ideas & examples of finished projects will be on display. 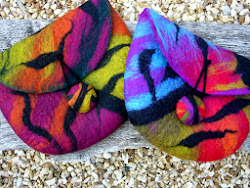 Come and make some stunning jewellery to wear at your Christmas parties! Felt flower brooches & corsages - like the examples above - and beads & bangles are all made using a variety of simple felting techniques. 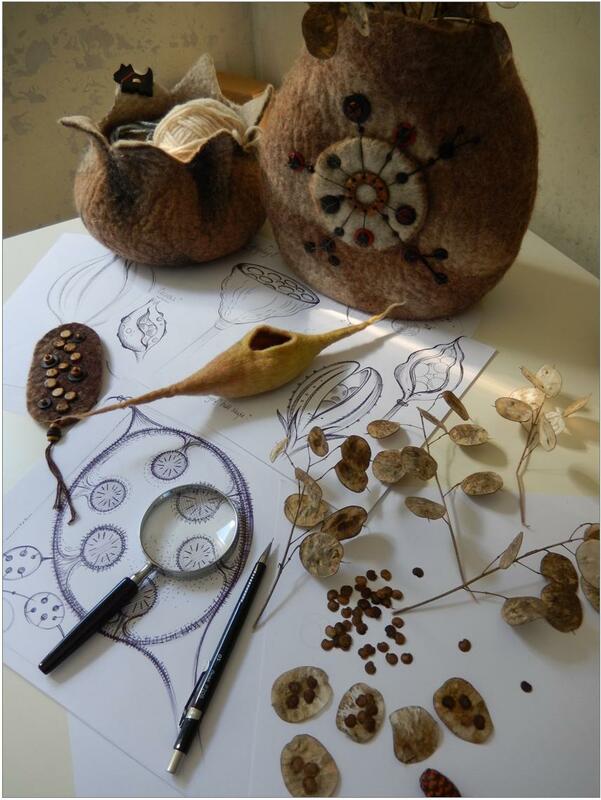 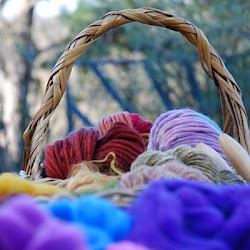 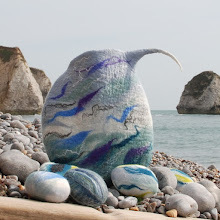 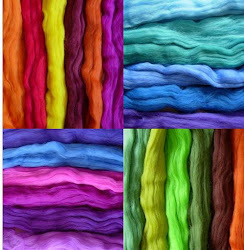 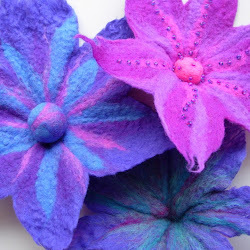 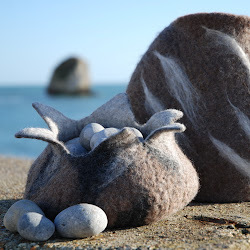 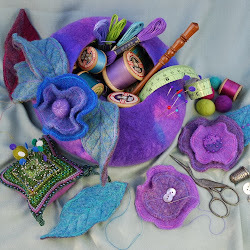 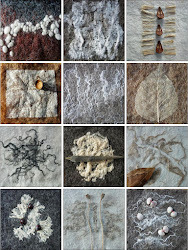 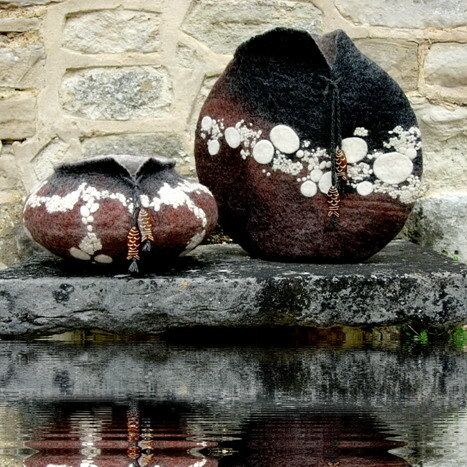 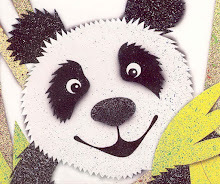 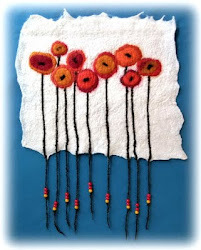 Lots of ideas for decoration using needle felting, beads & embroidery. 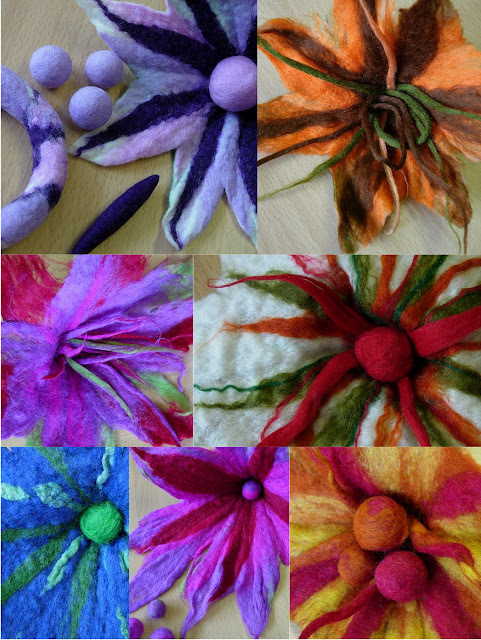 A new workshop with Christmas in mind... Come and make felt flowers & beads to wear, or to decorate your Christmas table and tree. 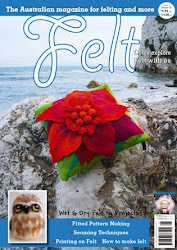 Lots of decoration ideas, felt cards and lots of Christmas sparkle...!!! 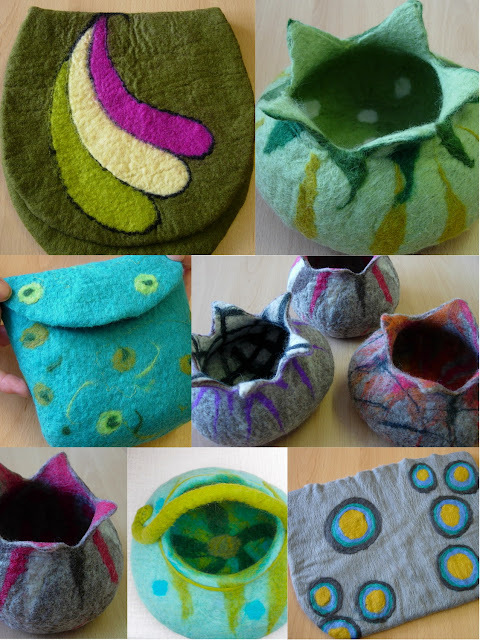 You can choose to make either a seamless bag or bowl using a resist. 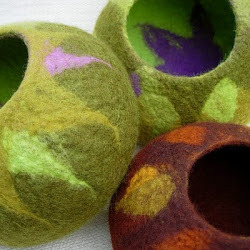 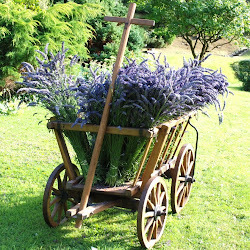 There's ideas for incorporating handles and decorating with textures, threads & beads. 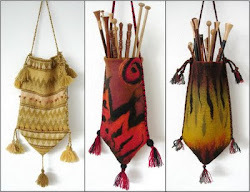 Lots of bag and bowl designs will be on display for inspiration! 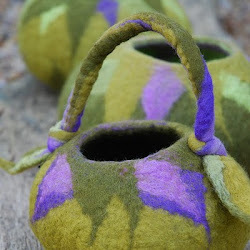 Make a pair of wonderful cosy felt slippers for the winter, with instructions on sizing and decorating the slippers, and tips on attaching leather soles. 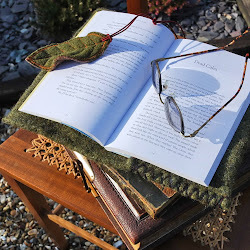 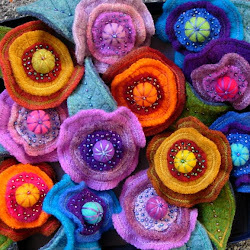 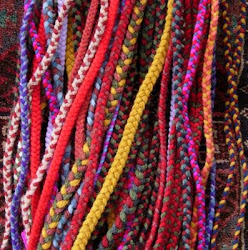 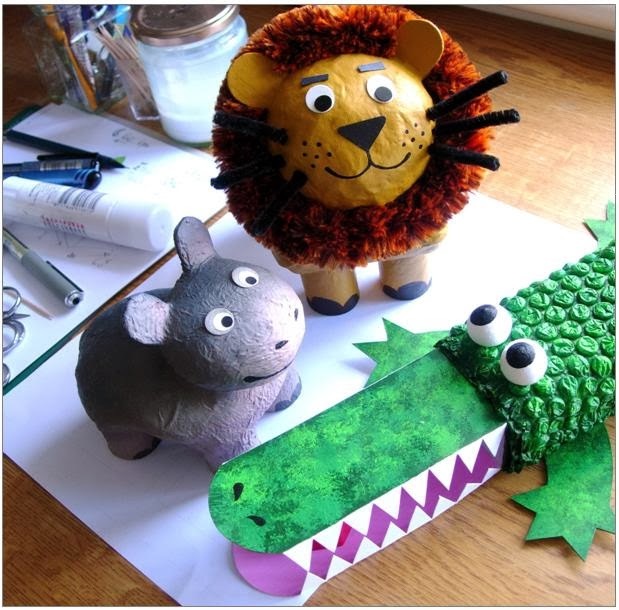 Come and make a felt hat for yourself, and make it as sensible or crazy as you dare... And if it's anything like the Slippers workshops it will be a really fun day!